Where is the time-lapse world headed? What’s the next big thing? 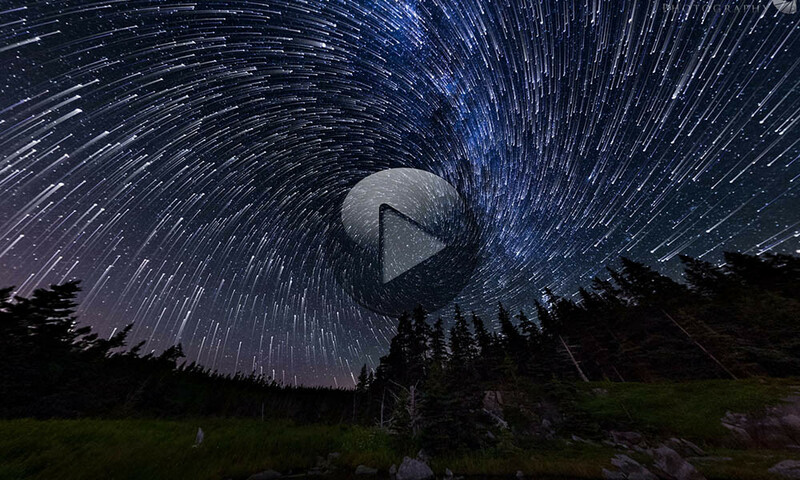 Discover it with professional photographer and time-lapser Aaron Priest. Who is Aaron D. Priest, in a nutshell? Aaron D. Priest is a friend of Time Lapse Network, first of all. 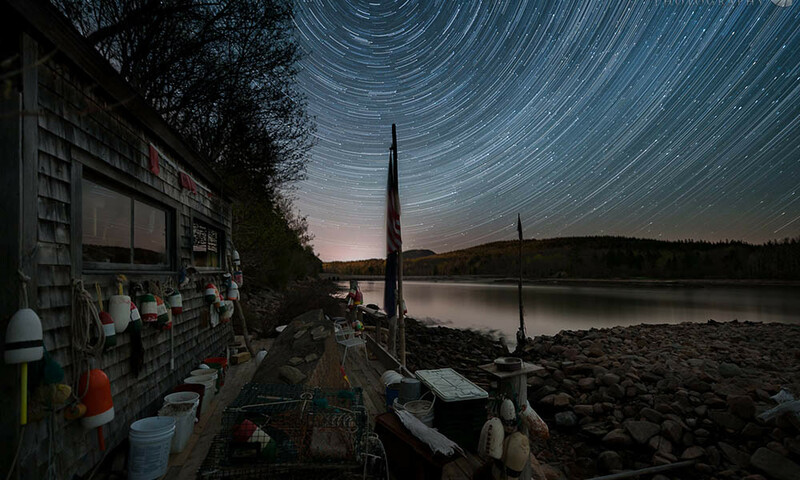 A Master Photographer with eighteen years of experience in professional photography, specialized in high-resolution HDR spherical panoramas and 4K timelapses of Maine. Aaron also creates virtual tours and teaches photography workshops on a variety of topics, from astrophotography to panoramas and timelapses. His work has been featured by CBS News, Space.com, Accuweather, PetaPixel, Round.me, TeliportMe, Google, and in several galleries, magazines, and newspapers. 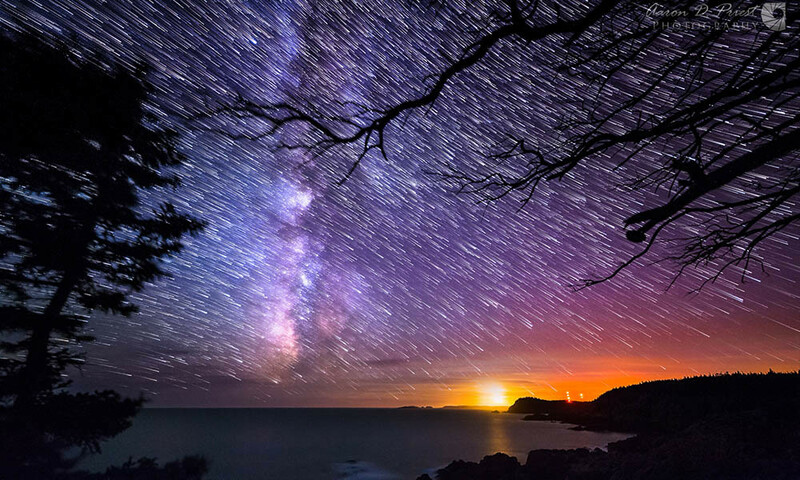 Hunter’s Beach, a 360° spherical panoramic timelapse with exposure ramping from sunset to Milky Way to sunrise! 1 – Aaron, you are the first person we talk to who managed to realize an amazing 360° milky Way time-lapse! Please tell us your story, and how you got so far! I’m certainly not the first to shoot a 360° timelapse of the Milky Way, but I’m probably the only one to do it with a single camera and robotic panning head, and maybe one of a few to also include bulb ramping from sunset to sunrise. A little over a decade ago I had an idea of shooting a spherical timelapse over a 24hr time period to see the sun, moon, and Milky Way all pass overhead and be able to explore it in any direction. It was a crazy idea at the time, lots of hardware and software had to be invented to make it a reality (that I sometimes helped test and develop). I also had to learn and become proficient at several techniques to accomplish it: panoramas, spherical panoramas, timelapse, night sky, bulb ramping, and several other topics that were like building blocks along the way. Most people use an array of 4 or more cameras instead of a single camera with a robotic panning head. There are pros and cons to each approach. 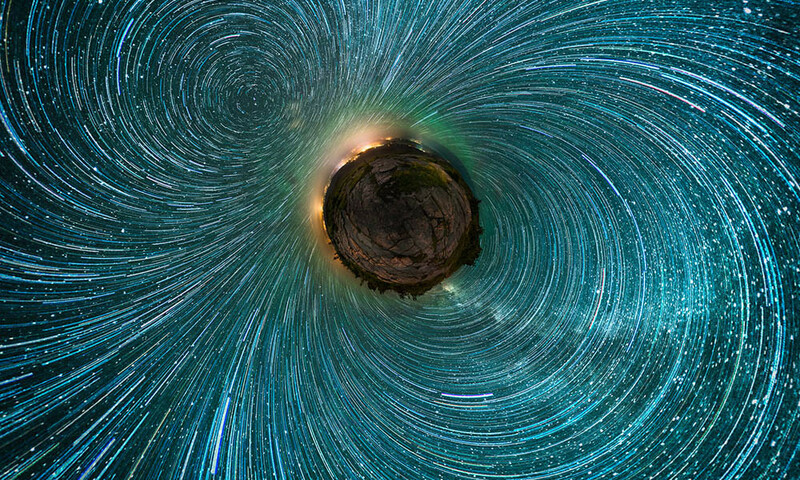 One advantage of a single camera is that by slowly animating the zoom throughout the night, I was able to stitch the world’s first spherical panorama of vortex star trails and zoomed star trails (by de-rotating the star field). 2 – How long have you been doing time-lapse for? I started experimenting with timelapse in the mid-nineties, but the cost of film was too prohibitive for me to produce an actual video out of it. That would have to wait until I bought my first DSLR, a Nikon D70, in 2004. The Nikon D70 didn’t have an internal intervalometer, but I was on a waiting list for the first batch of Promote Controls, and that changed everything when it arrived! With a Promote Control I could get around the camera’s limitations and shoot greater HDR brackets and range, timelapse, HDR timelapse, and I even helped test new features for it such as bulb ramping. I later graduated to full frame cameras for better night sky photography. 3 – Which other time-lapsers/film makers/photographers have had a major influence on your work? How has their work influenced you? TimeScapes by Tom Lowe certainly had a big impact on me, and the timelapse genre in general I think. It was one of the first films edited and distributed entirely in 4K and showed what could be done with much of the equipment I already owned. It was very inspirational to me. There are too many other talented timelapse photographers I follow on Vimeo to name them all, for fear of omitting one! 4 – Where do you think the time-lapse world is headed? What is the next big thing? I think immersive media is the next big market, whether that be 360°, spherical, 3D, holographic, or new technologies we haven’t dreamed of yet. Certainly 360° and 3D video have both become very popular and those two will merge at some point in some fashion, where we will be able to experience it as a group with friends and family in our living rooms like we do personal home theaters. 5) Do you believe there’s still a chance for amateurs in today’s world to become known with a great time-lapse production? How do you perceive the professional time-lapse market these days? Absolutely! But it will take fresh ideas and approaches, the same as any other industry in history. Cell phone cameras and social media have brought cheap and easy photography and video to the masses, with an ability to easily share with friends, family, and the public. It has made a big impact on professional portrait and event photographers, but it has not eliminated their value or service. They have had to re-invent themselves and find ways of staying relevant without being drowned out by the noise—that takes creativity and new ideas. 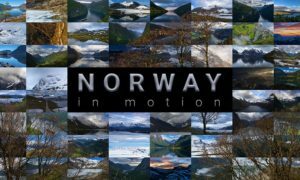 Recent software and hardware products have made shooting timelapse easier than ever, and more accessible to students and amateurs just starting out, but it’s still going to take hard work and dedication to create a sustainable business out of it. I’m still learning this myself! 6) Last but not least, you have been one of the first beta testers of Time Lapse Network 3.0 AKA 2016 Edition… what’s your honest feedback? One of the first things I noticed was the improved menu on the top of the screen. It’s always been there, but I’d never really noticed it before (in fact, I had to go check and see if it had been there all along!). The second thing that I noticed when reading an article/post was the new left & right arrows on the sides of the screen to explore the next article, like flipping a page. More importantly, timelapse video is emphasized all over the site a lot more prominently with featured videos on the homepage, and sidescreen menus of latest videos and popular posts. It’s also mobile friendly now and easier to navigate on devices with smaller screens. Congratulations on the new design and thank you for the opportunity of testing it! As the site founder, I would personally thank Aaron for his kindness, time and for sharing his views with our community. Keep up the great work, Aaron!